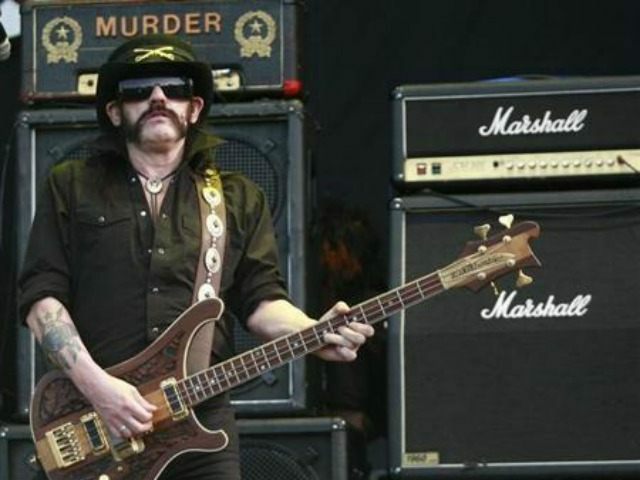 Motörhead frontman Lemmy Kilmister took to Facebook this week to commemorate the passing of his former drummer Phil “Philthy Animal” Taylor by wishing that George W. Bush had died instead. Taylor died this week after battling an unspecified illness “for some time.” He was 61. “Hello this is Lemmy from Motörhead. I’m feeling very sad at the moment, in fact devastated because one of my friends died yesterday. I miss him already. His name was Phil Taylor, or Philthy Animal, and he was our drummer twice in our career,” Kilmister wrote. “Now he’s died and it really pisses me off that they take somebody like him and leave George Bush alive. So muse on that,” he added. Kilmister also mentioned ex-band mate Würzel, guitarist for the British heavy metal group from 1984 to 1995, who died in 2011. “We’re still going, we’re still going strong, it’s just first Würzel and now Philthy, it’s a shame man,” he wrote. “I think this rock n roll business might be bad for the human life,” said Kilmster. During an interview with Rolling Stone in 2012, Kilmster expressed his contempt for both Bush and former Republican presidential nominee Mitt Romney. “I would have said America wasn’t ready for it [a black president]. And I don’t think they were, because they’re trying to drag [Obama] down now. I mean, the poor f*cker’s only just gotten rid of all that George Bush sh*t that he left, or is trying to,” he said. “And he’s being stonewalled by the f*cking Congress all the time. I don’t know how he’s gotten anything done. They should be glad. I mean the alternative is Mitt Romney. Please, please don’t vote for Mitt Romney. F*ck him. Repeal abortion law is the first thing he’ll do. F*cking monster,” said Kilmister.